As Christmas ornaments and gingerbread cookies hit the shelves, I beeline towards the back of the grocery store to check if my favorite peppermint mocha coffee creamer is back in stock. It is something I look forward to all year round, and wish it was apart of their regular flavor assortment. 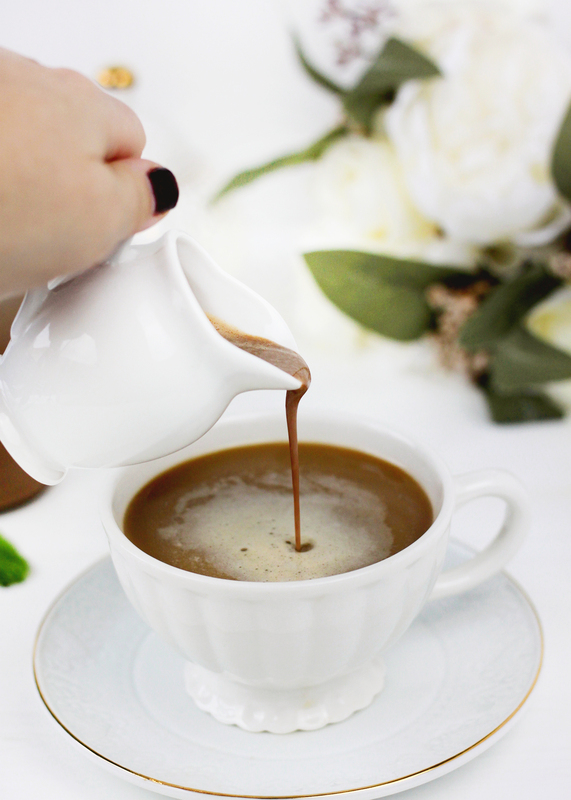 As Christmas has come and gone, I know my time to stock up on my favorite creamer is limited. 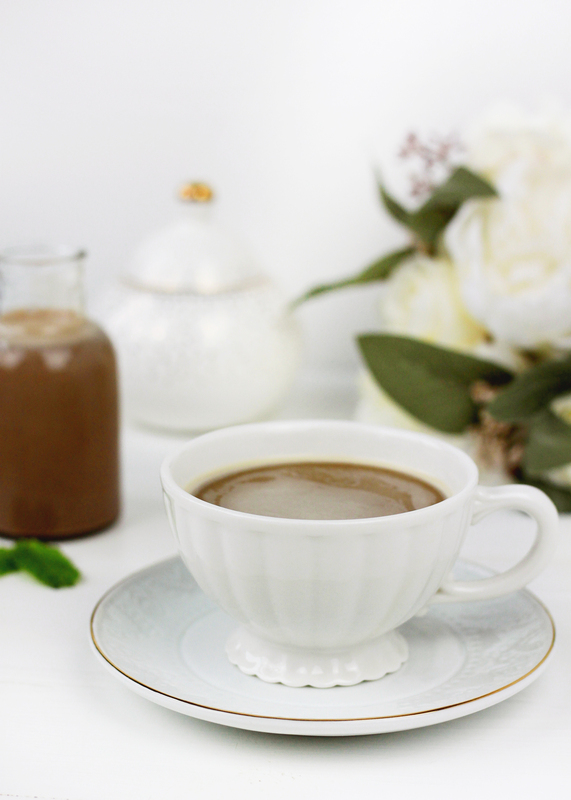 Therefore, I thought it would be beneficial to learn how to make this seasonal coffee creamer at home. 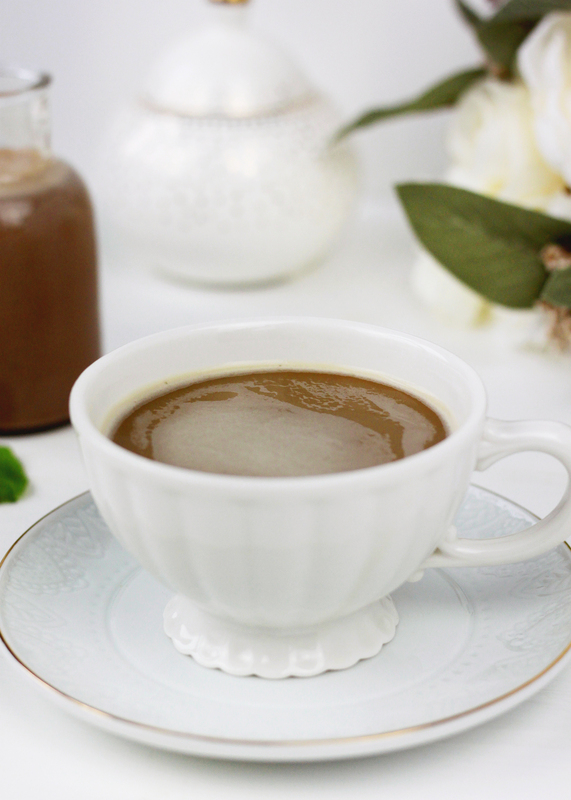 Luckily for all of you peppermint mocha lovers out there, this creamer recipe is quite simple! 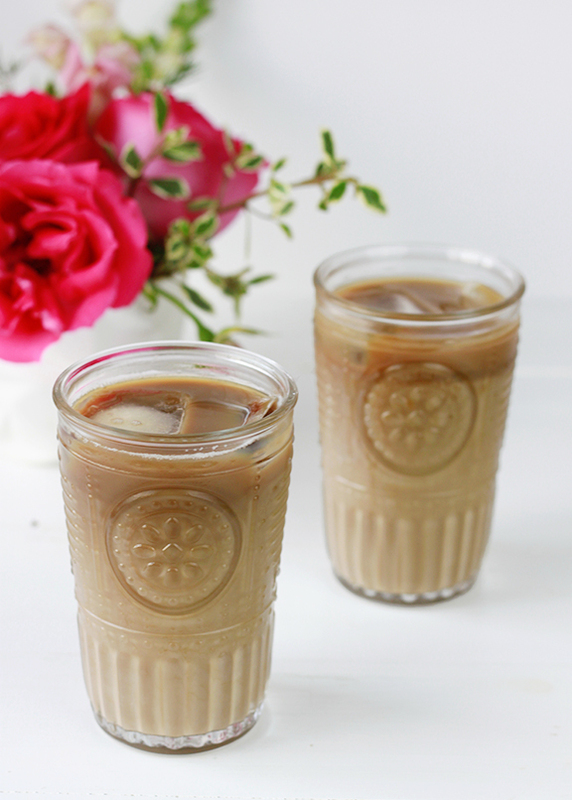 I was pleasantly surprised that in less than five steps I had a jar full of my homemade creamer sitting in my fridge. Plus, there is something special about starting off your day with something you’ve made from scratch. Enjoy! 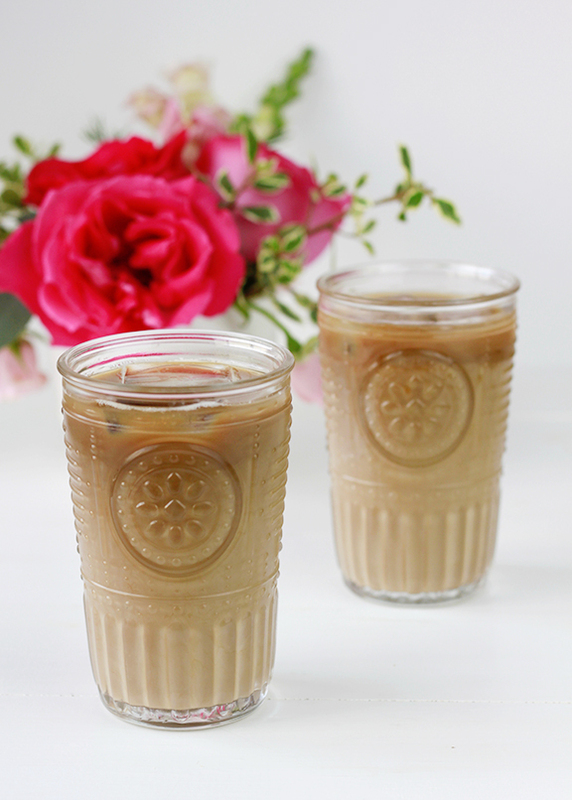 Ever get that afternoon slump where all you want is a warm gourmet mocha in your hand, but you don’t have the strength to drive to the nearest coffee shop? 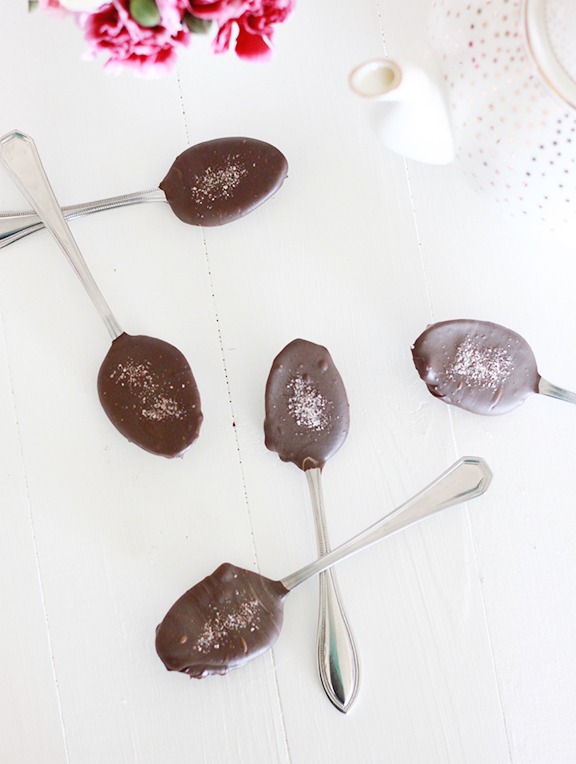 Then you need these Dark Chocolate Sea Salt Mocha spoons in your life! 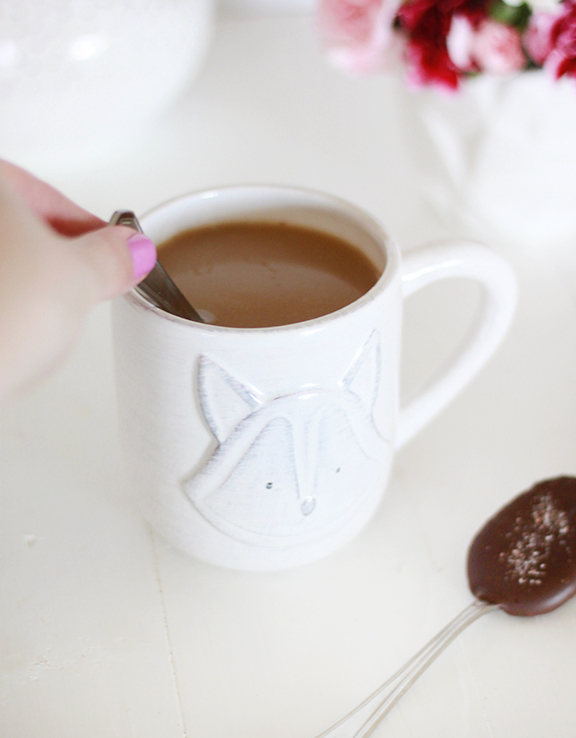 These Dark Chocolate Sea Salt spoons can turn any cup of basic black coffee into a rich, creamy mocha! 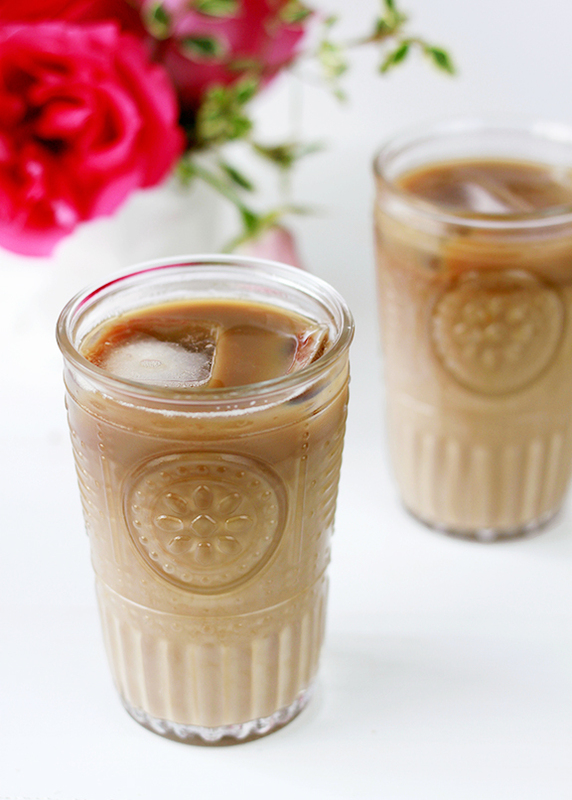 All you need to do is stir the spoon in hot coffee until melted, then enjoy! While these are perfect to keep in your desk at work, they also double as a beautiful gift! Just stop by your local thrift store and pick up a few vintage spoons and you have a thoughtful gift to give to the coffee lover in your life! 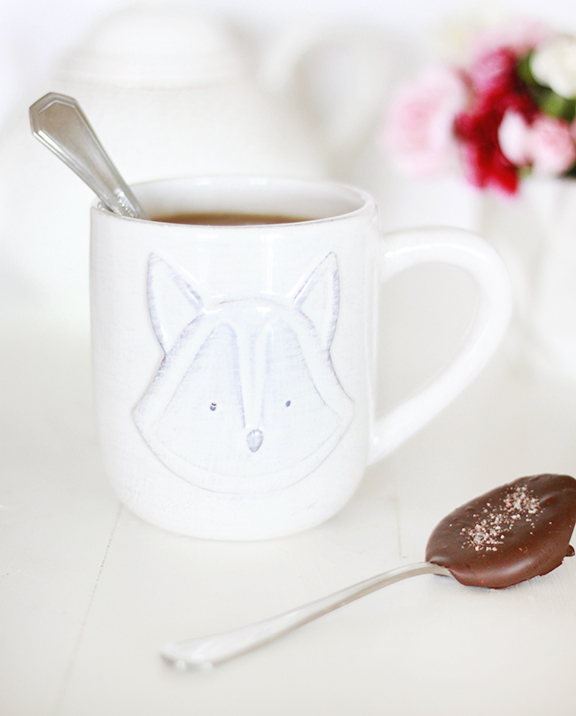 Swirl the chocolate spoon in hot coffee until melted and enjoy!